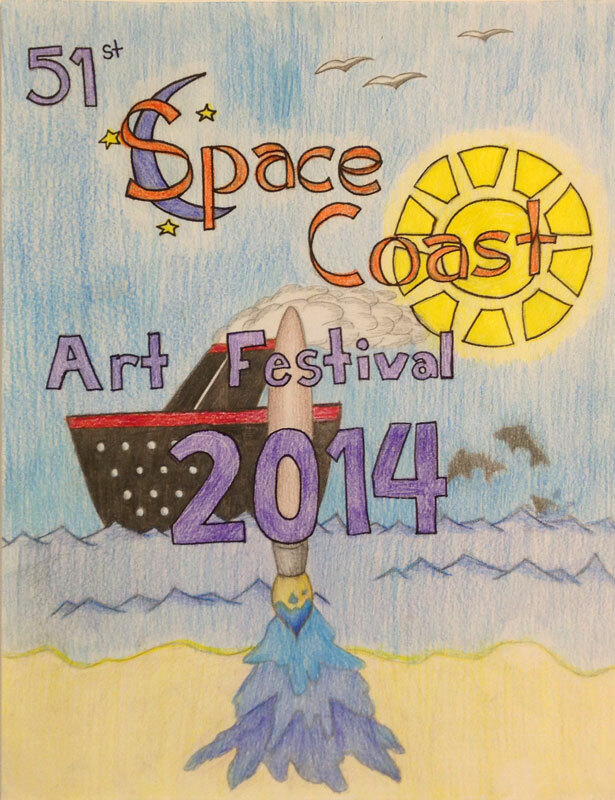 The Space Coast Art Festival would like to take this opportunity to thank all of the teachers and students that participated in the 51st Annual Space Coast Art Festival Design-A-Shirt Contest. 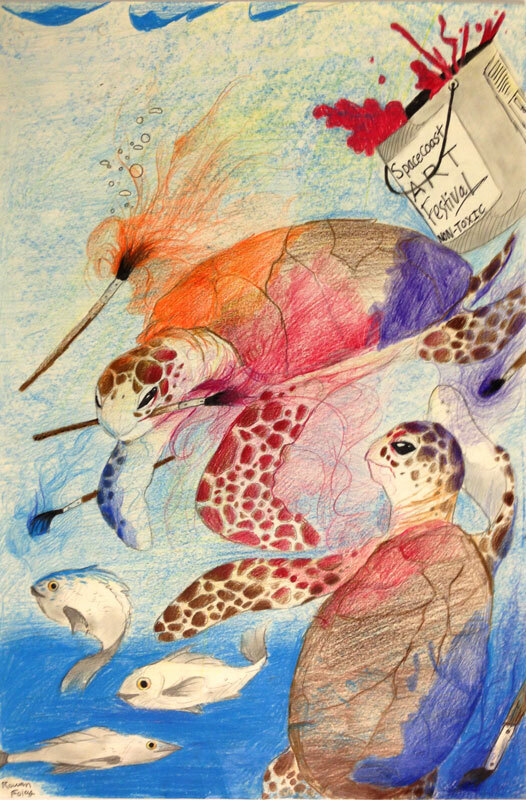 Each Student Winner will receive $150 and $500 will be presented to their school. The “Grand Prize Winner” will have their winning art printed on T-shirts. These T-shirts will be worn by hundreds of volunteers during our festival in November which will take place for the first time in Port Canaveral. We received so many fabulous and exciting entries, making it an extremely difficult task to select just one winner from each school level. We would like to congratulate the following students for their winning entries. 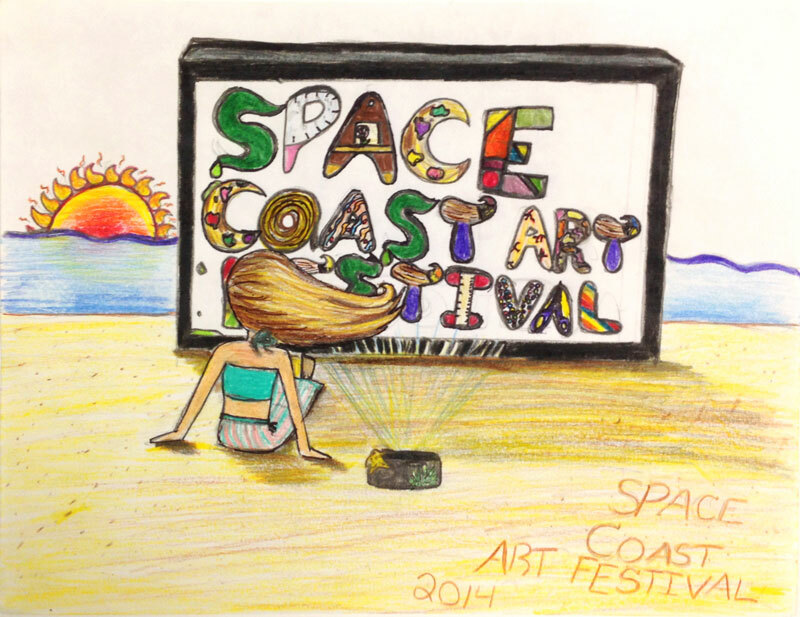 Again, we would like to express our gratitude for your time and talent dedicated to the Space Coast Art Festival Design-A-Shirt Contest, and look forward to your participation in future events.